What Is Dog Lure Coursing? 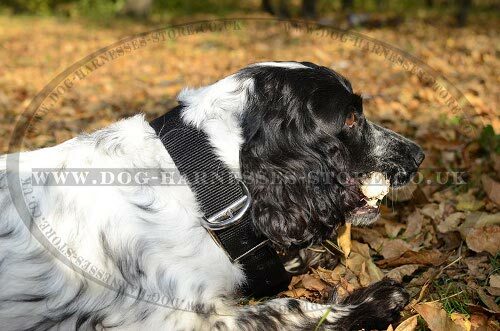 Hunting dogs are still very popular, but their working qualities nowadays are checked seldom in real practice. That's why such a trial as lure coursing appeared for sighthound dogs. Lure coursing is a dog sport that imitates chasing the prey in the field, which allows dogs to show their working qualities. In other words, coursing is running for a mechanical lure. 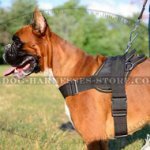 from 500 to 1000 m for other breeds. There are several turnings, including sharp ones in the coursing path. Therefore, the dog should have not only high speed, but also mobility, watchfulness and intelligence. Coursing is scored not for passing time, but according to several criteria, which characterize the dog: speed, enthusiasm, intelligence, agility, endurance. It's needed for catching the prey. Speed is demonstrated by quickness of the dog's movement along the field, its response on the lure sudden whistling off the start. 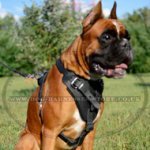 The dog's speed is defined by agility and frequency of certain movements and also by headway fastness. As the time of course passing isn't measured, the speed is scored depending on how the dog presents itself. It's ideally when the dog covers ground. 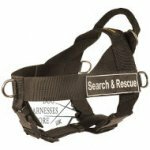 When the dog shows eagerness of chasing the lure regardless of the course (rugged ground or with obstacles) and any unforeseen situations, such as missing a turn, falling down or losing sight of the lure. Being on mark – its focused attention on the lure. While lure chasing – the dog should run after the lure constantly and eagerly, making an operator to speed up its motion, avoiding early catch. The dog should overcome an obstacle without hesitation. If the lure was left behind the dog, it should come back and continue the lure chasing. When catching the lure – the dog has to grip the prey at full speed in a jump even if a dog-rival has already caught it. The dog shows its intelligence while chasing the lure along the course by choosing the best position to catch the lure, by showing such agility, without which even the fastest dog would never grip the prey, by taking up the position between the lure and its motion path to prevent the lure escaping to rough ground. When the dog changes the direction quickly, following the lure turns. When the dog overcomes obstacles. When the dog catches the lure, especially in jump. 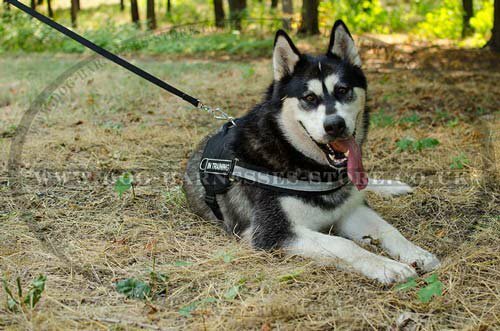 Endurance is the ability of the dog to run the course to the finish in good physical condition. 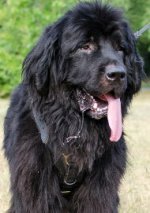 Here the dog shows its physical and mental abilities. As you see, dog coursing is maximally close to real hunting. What Hounds Can Take Part in Lure Coursing? Beagles are also hound dogs, but they can't run as fast as other Sighthounds can. 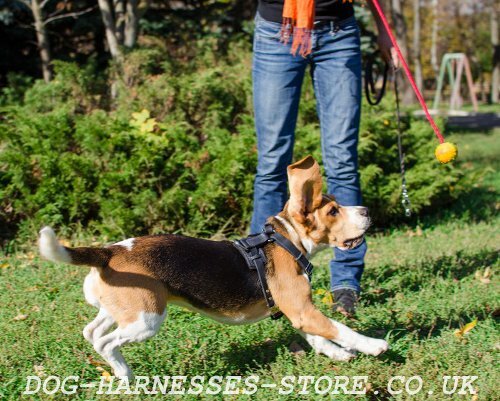 However, Beagles adore lure coursing. Though every dog can take part in lure coursing, but not every dog can get awards, it's still not recommended for heavy breeds, especially those with short snouts (Molossers). But every situation is considered individually. 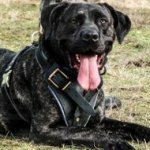 In general, if you can't give your dog enough physical training and the dog becomes disobedient because of energy lack, gains weight, lure coursing is the best variant for you both! 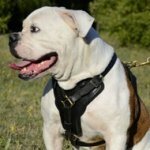 You'll have minimum physical activity, but the dog will get not only physical, but also emotional and mental work load. One of the most frequent questions is whether the dog won't chase cats, birds etc. 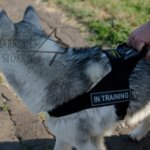 Dogs perfectly differentiate work location during training and real life. 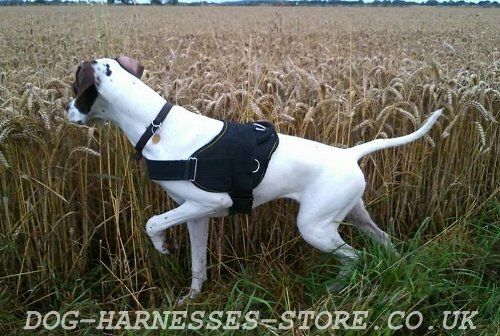 Moreover, lure coursing is perfect for those dogs, who like chasing everything. 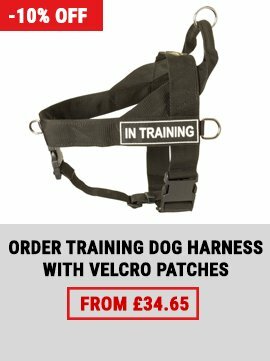 The owner needn't certain physical training for dog coursing unlike for agility. This kind of sport is for lazy handlers and active dogs. It's better not to take part in lure coursing if you have a working dog. 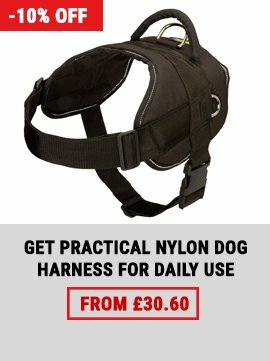 What to Take Away for Lure Coursing Training and Trials? 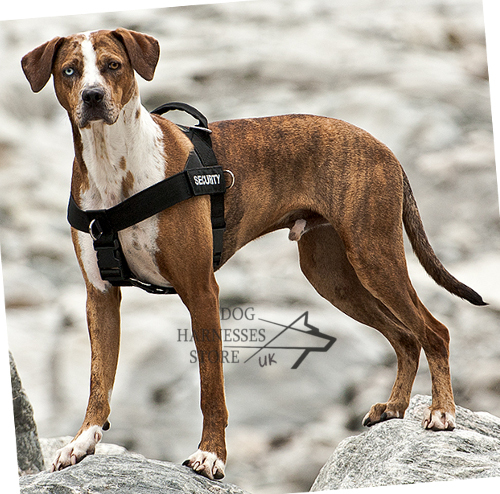 The strongest dog lead and good ventilated dog muzzle (for aggressive canines only), dog water bottle and (or) dog water bowl. Don't forget about first-aid box. Traumas are uncommon, but it's better to hedge your bets. 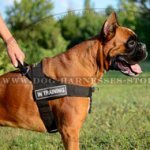 How to Prepare the Dog for Lure Coursing Trials? Don't feed the dog in the morning. Check the length of its nails. Jog before the course to warm muscles. Walk after the course to catch breath. Don't water the dog after the course at once. Feed the dog only in two hours after the last course. Every dog should be on the leash without any exception! Keeping the dog close to another dogs' course may lead to traumas for both sides. 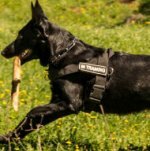 Warn managers if your dog sees lure coursing for the first time; if it's inclined to aggression or recovers after trauma etc. They will match a pair for your dog; make half a distance; let the dog run alone. 1. The dog should train and course on an empty stomach, the last food intake by the dog should be no less than 6 hours before the course. It's also forbidden to feed the dog in less than 15 min. after the course ending. 2. The dog is dehydrated during course, being thirsty. That's why offer your dog water from time to time. But don't water the dog no less than 15 min. before the course and in less than 10 min. after the course by no means. 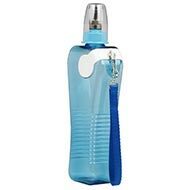 You can sprinkle a spot of water in your canine's mouth using dog water bottle. The dog will feel better and you won't overload its heart. 3. "Warm" the dog before the course by jogging on the leash. You can also rub down a little your dog. Massage paws from the bottom upwards. The body – up to the neck. Neck - from the head to shoulders. Take off or loose the collar before the course. 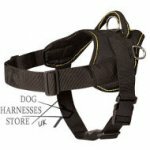 Take off the muzzle after the course (if you use it), fasten the leash to the collar and walk the dog until it catches breath. 4. 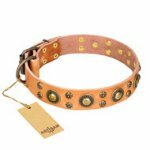 Take the dog's pulse rate to control its condition. Put your palm to the dog's chest and hold it for a while. There is no need to do this every time with seconds counter. Just put your palm to the dog's breast before and after the course and remember a rough heart rhythm. This will help you to estimate its condition. 5. Avoid overheating and sunstrokes in heat. Training and course aren't hold at a temperature of above +25C. You should also hold the dog in a right way on the mark. 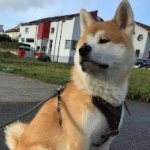 Small dog breeds are hold for chest with one hand (at a base of neck) and for inner part of back leg with the other hand. You have to scrouch down for doing this. 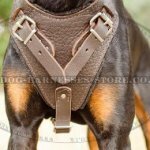 You can also hold your dog for the collar and for inner part of back leg. 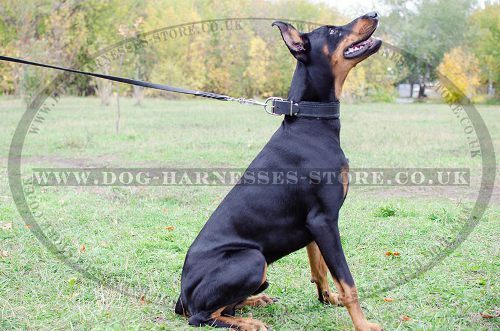 Large dog breeds are better to hold for the collar in standing position. It's enough to remove hands off the collar at a start signal. Attention! 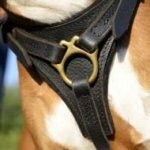 Never hold the dog's collar or leash with one or two fingers! 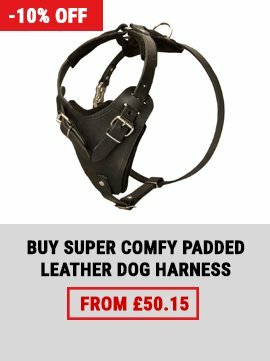 You can get a trauma if the dog turns round the collar. 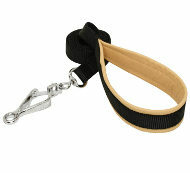 Hold the dog's collar or leash only with your whole palm. 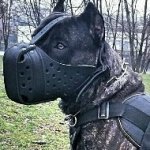 If you can't do this, the collar is better to be lossen. 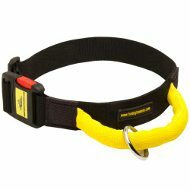 Useful equipment for dog lure corsing training and trials, click on the pictures! Learn also about dog agility sport.